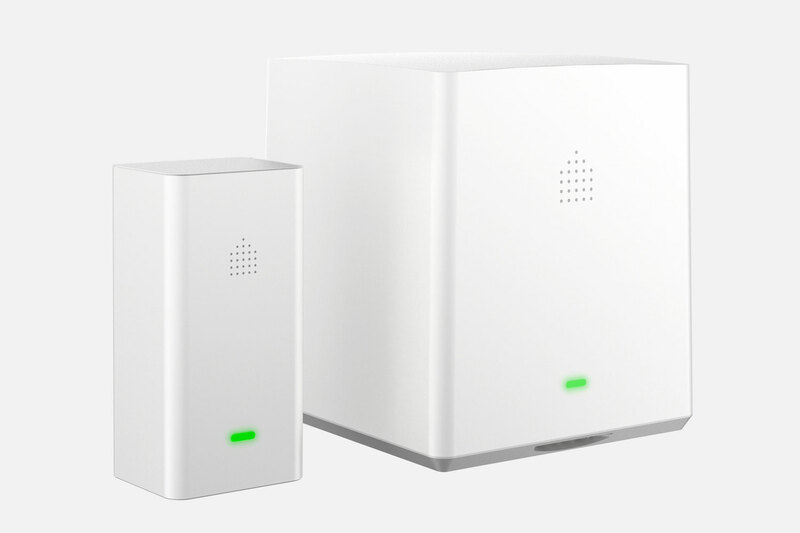 Cognitive Systems today announced Aura, a unique, two-piece security system that can detect motion throughout an entire home using nothing but wireless signals. 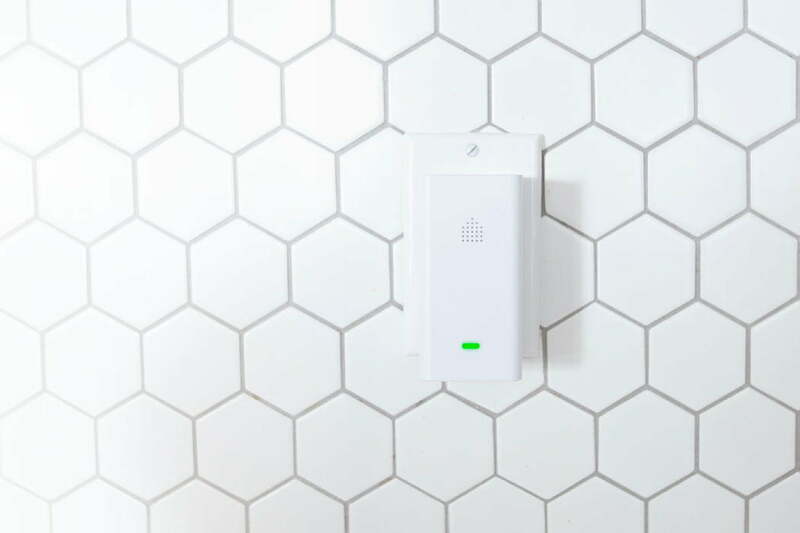 The company touts the $499 system as being a discreet alternative to existing home security devices, one that avoids the privacy concerns of always-on, internet-connected smart cameras. Aura is made up of two components: a cube-shaped hub and a small remote sensor that plugs directly into a wall outlet and is about the size of an air freshener. Cognitive Systems recommends placing each component at opposite sides of your home, which will provide coverage of everything in between, apparently regardless of walls, stairs, and other obstructions. The system uses patented spectrum analysis technology to detect motion any time someone enters the operational area. Aura then sends an alert to the owner’s phone or can activate the siren in the hub. Cognitive Systems claims Aura’s motion detection is more reliable and accurate than traditional systems as it can filter out non-human movement like pets or ceiling fans (or pets on ceiling fans!). As it doesn’t rely on visible light, it operates seamlessly at any time of the day or night. Aura will automatically arm and disarm itself when an authorized user leaves or returns to the home. Additional authorized users, like family members, nannies, or dog walkers, can be programmed into the system via the accompanying iOS or Android app. When these users enter the home, Aura will recognize their presence and won’t sound the alarm. Aura should begin shipping by the end of February and is on display this week at CES, with pre-orders beginning on January 5. For a limited time, early pre-order customers will also receive special pricing of just $399 for the full system.